Santorini learning photography while you on Vacation in our beautiful Island. Learn how to take better pictures with your own camera in one of our Santorini photo tour for up to 3 hours on the best locations of Santorini. 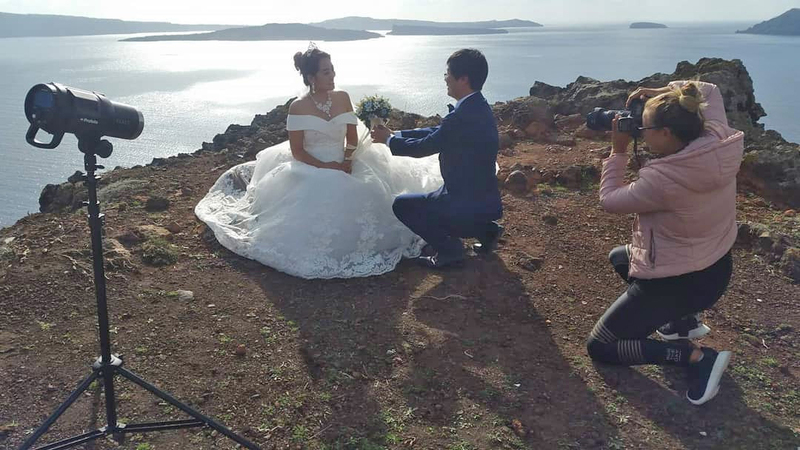 Our Santorini photographer teacher ( Kostas ) will come to meet you at your hotel at the time that is best for you for a photo session on the most panoramic Santorini views. 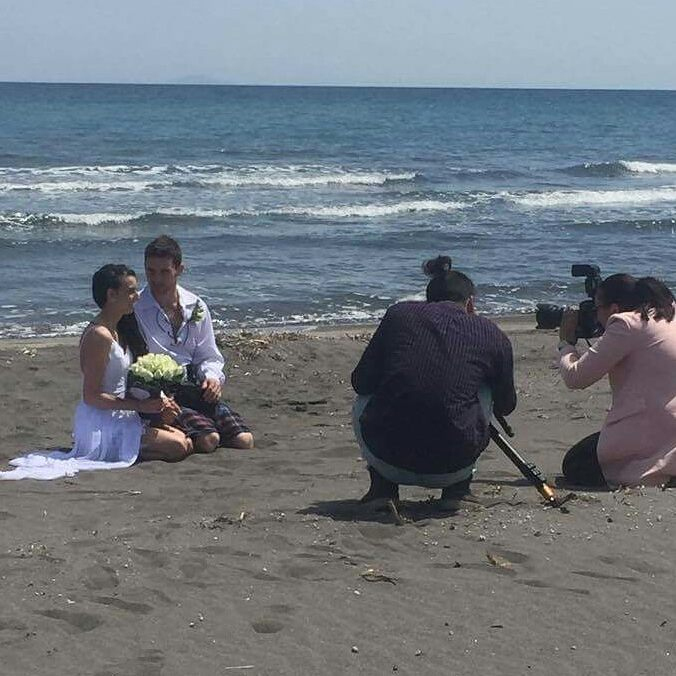 Kostas will teach you how to learn using your own camera manually for better pictures, he will spend time with you to learn all the buttons that your SLR camera has ad at the end of the photo tour you will be a semi professional photographer. Santorini is a perfect place to learn photography and Kostas as a santorini photography school teacher is one of the best choice for learning photography by taking photographs of Santorini’s blue dome churches, white cave houses hanging at Santorini caldera side over looking the Blue ocean and the famous Santorini sunsets. Use your own camera, we will take you with our car for a photo tour on the best Santorini spots to tech you how to take profession pictures .